If you’re looking for a lighter and more compact alternative to the full-size Pull Pal, you might want to check out the redesigned RW6,000. 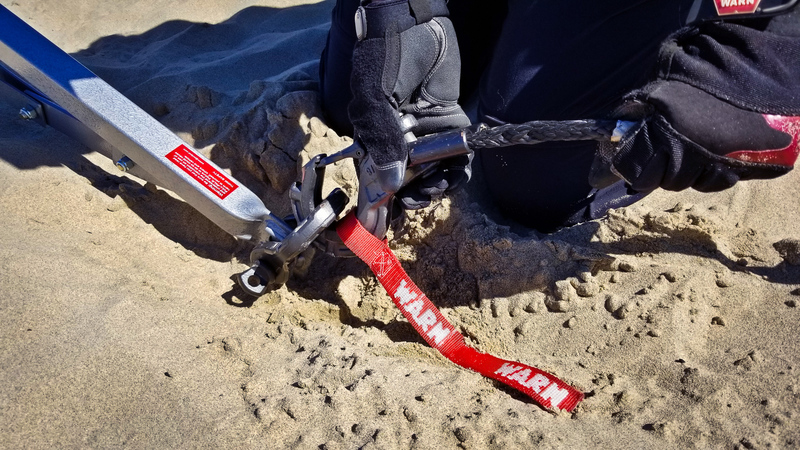 It shaved 2 pounds off its predecessor and has an improved soft shackle connection while still retaining compatibility with metal D-rings. Although the RW6,000 is designed for smaller rigs like UTVs, 4×4 Suzukis, or buggies (with 3,000 GVWR and under), it can be used safely to recover heavier vehicles like our 1989 Mitsubishi Delica van if proper procedures are followed. A representative of Pull Pal explains below. The RW6,000 is designed and safety rated based on vehicles 3,000 pounds GVW. However, for less involved vehicle recoveries with larger GVW vehicles, these units have proven very successful following a few basics. 1.) Stop your wheels from spinning before they get too buried. 2.) Air down your tires. 3.) Most importantly use your wheels in motion while winching and connected to the Pull Pal. This assists momentum and lessens stresses on critical components such as steering, transmission, etc. 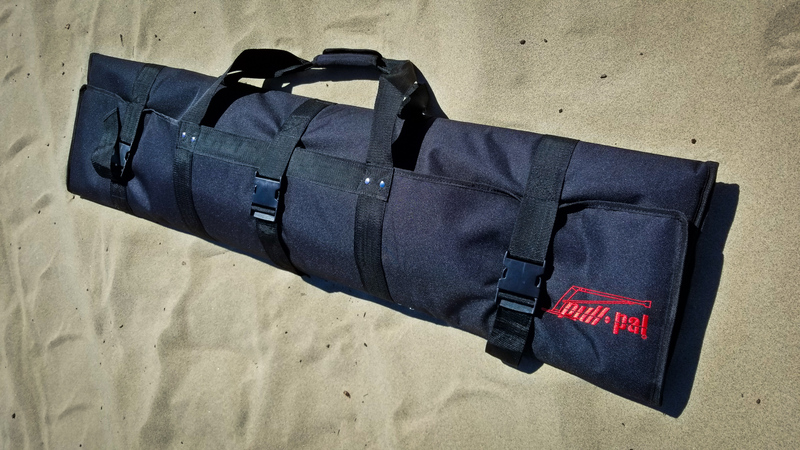 This allows you to pay out your winch line to the second or third wrap on the drum getting the most efficiency and power if needed from your winch in the most optimum direction. 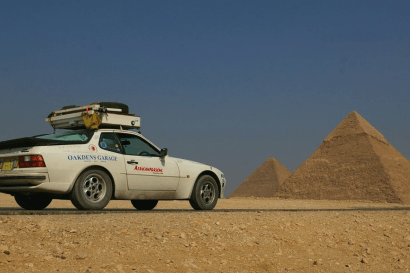 Following this and the Camel Trophy Mantra of “Slow as possible, Fast as necessary” most vehicle recoveries can only require a few thousand pounds of force or leverage. For firm to hardpan soil, the Pull Pal only digs in typically a few inches. 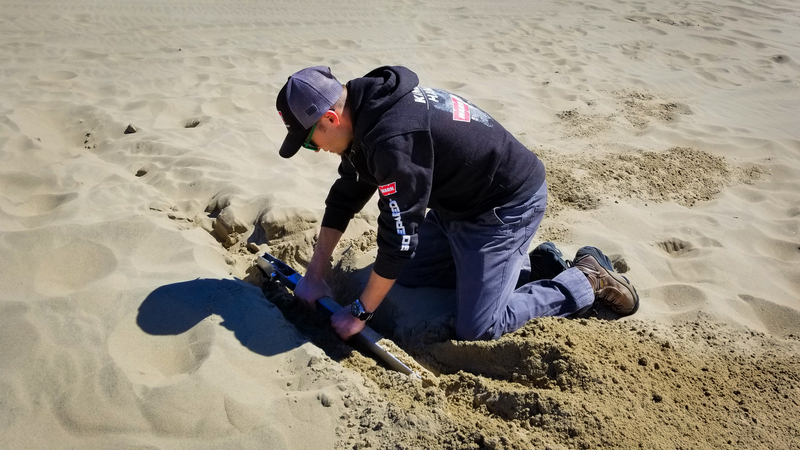 For sand and less compacted soils, the unit can completely embed itself which can be removed easily by pulling upward on the front connection or pulling backward with a tether or strap attached to the frame or spade. 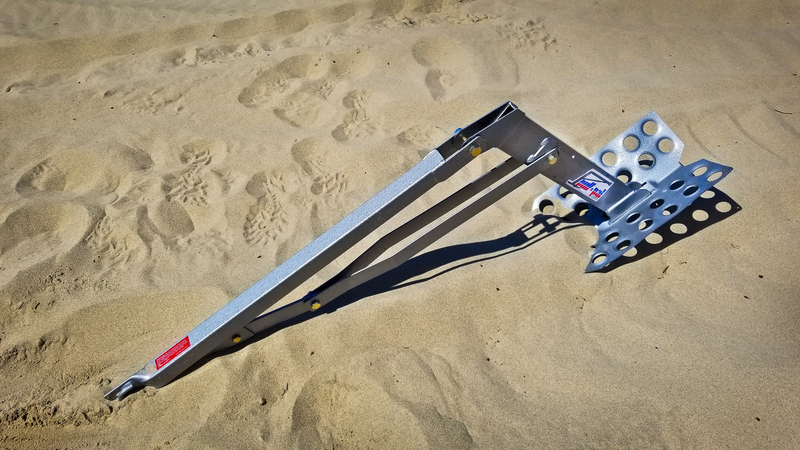 The Hammerite-painted land anchor took mere minutes to set up, get positioned, and pull us out of deep sand. It was easy to carry and required little effort to connect to our WARN Epic Shackle. 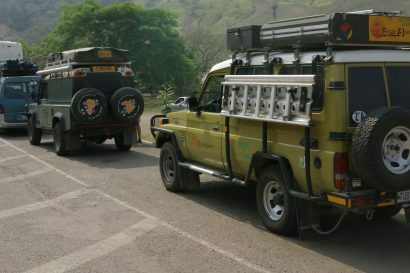 Pulls on level ground could be conducted without vehicle assistance, whereas pulls up steeper hillsides required some throttle application. An optional carrying case is available, and although we liked it, the interior could be improved. 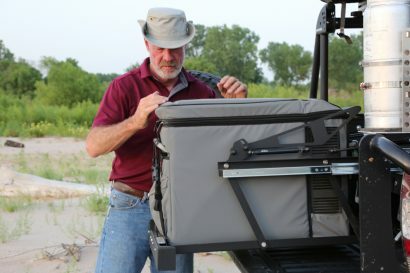 The overall case length is satisfactory but longer Velcro straps and more secure interior spade housing would be ideal. The improved Pull Pal boasts two options: a traditional solid plate spade or the new dimpled head shown in the lead image. The dimpled design is the key to shaving off the extra pounds, as well as allowing the user to lock it up via bike cable or chain to prevent theft. Although I keep mine inside the Delica, a new universal fastrack mount has just been released for those who want a quick-release exterior mount. 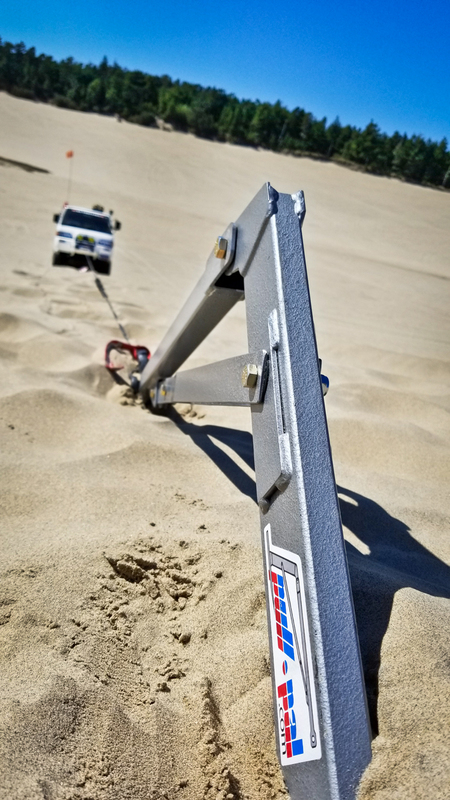 This system allows the ability to mount a Pull Pal land anchor to the exterior of most vehicles instead of using a traditional soft case. This US-based company designs, manufacturers, and warehouses their products in Colorado and Arizona. Pull Pal is a proud woman-, veteran-, and family-owned company that’s been in business for over 25 years.